The criminal defense lawyers at Arnesen Law represent clients charged with serious criminal offenses, including aggravated assault, battery, and stalking in Boca Raton, Boynton Beach, and Delray Beach. In fact, the firm’s practice is devoted exclusively to criminal and DUI defense. Jay Arnesen is a former police officer who retired early after a near-fatal car accident on the job. He now devotes his time and practice solely to defending citizens facing criminal and DUI charges. 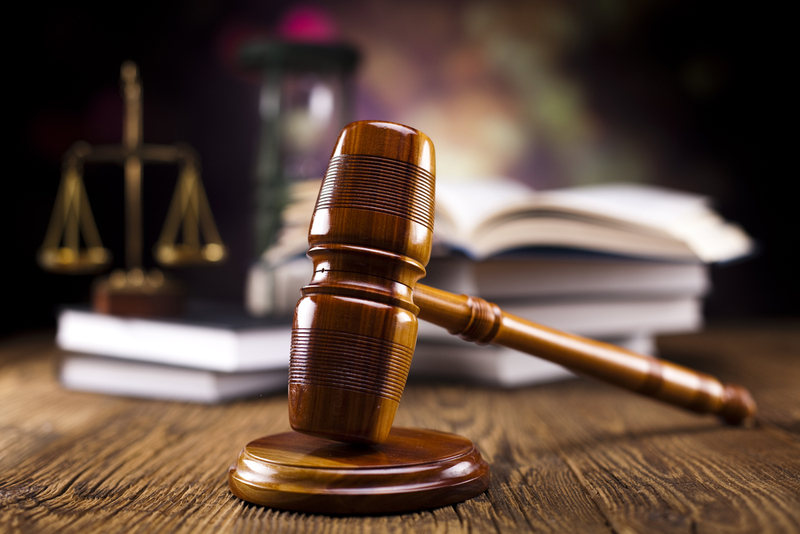 With offices conveniently located in Boca Raton and Fort Lauderdale, Mr. Arnesen appears in criminal courts throughout South Florida on a daily basis. Contact our offices anytime at 561-419-9630 for a free initial consultation. With offices conveniently located in Boca Raton and Fort Lauderdale, Jay Arnesen is available to assist you immediately at 561-419-9630. The initial consultation is always provided free of charge.